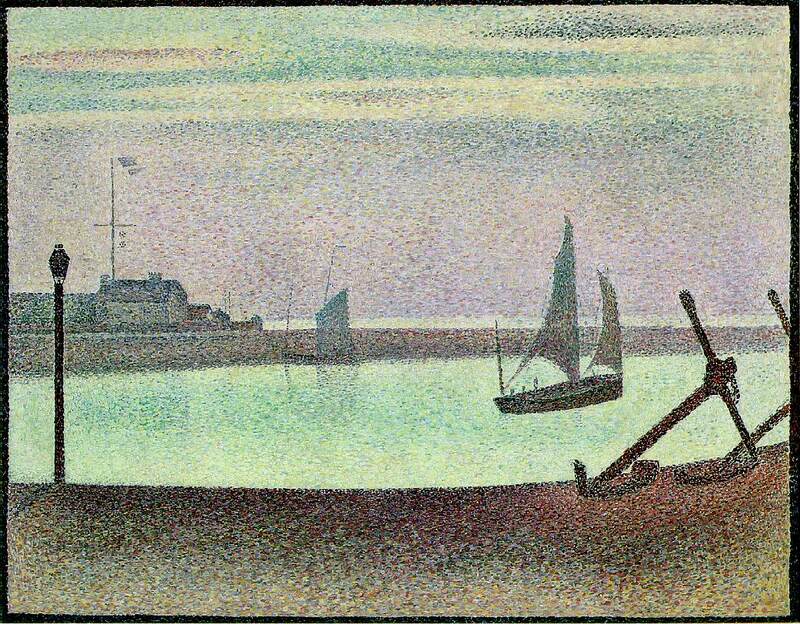 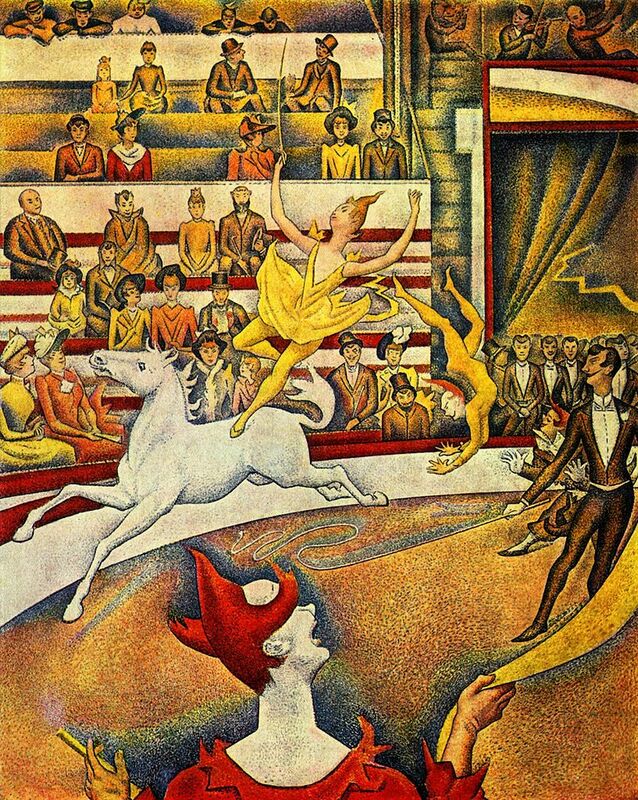 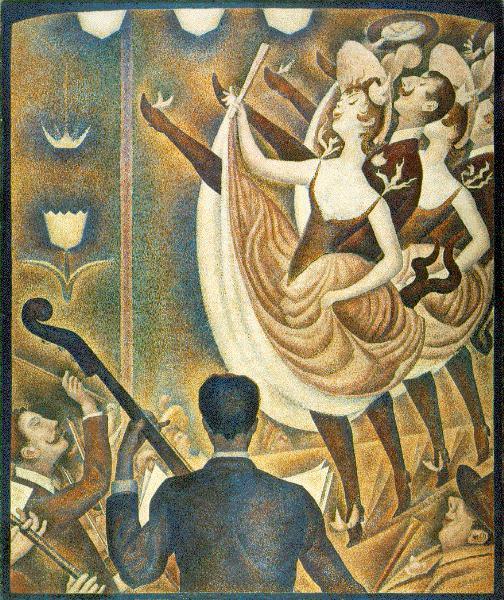 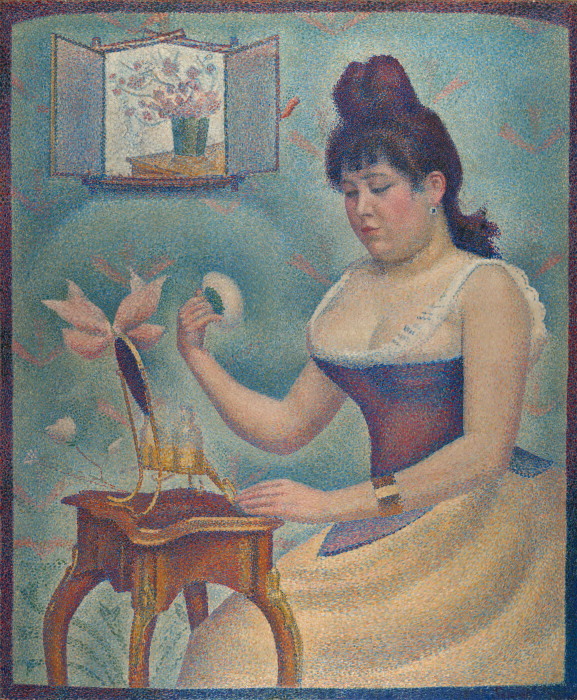 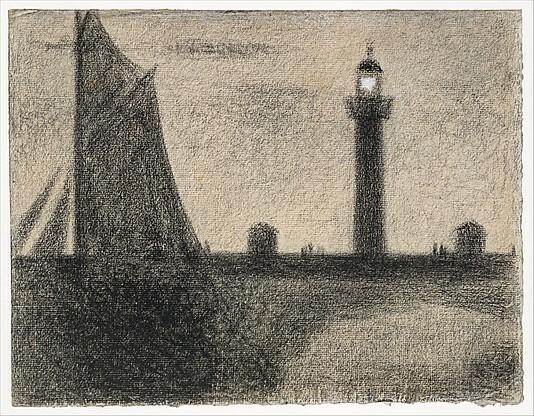 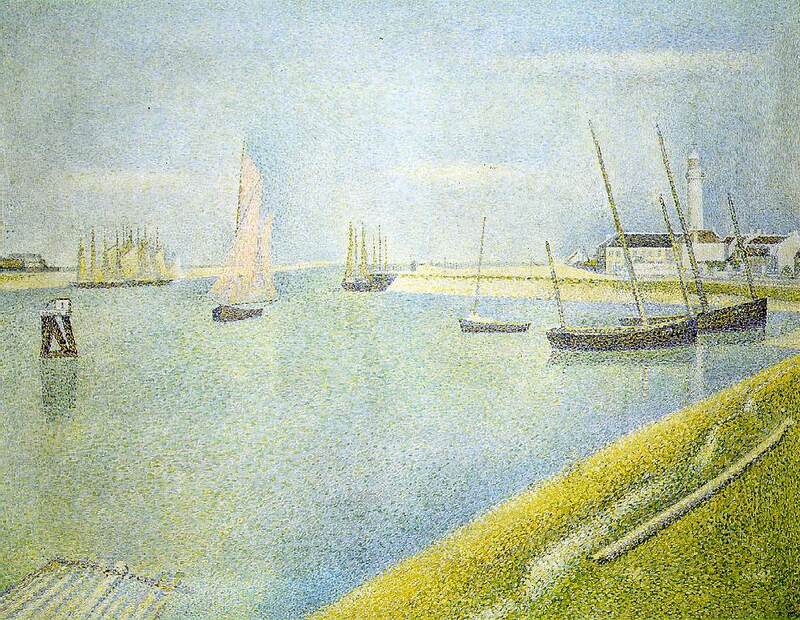 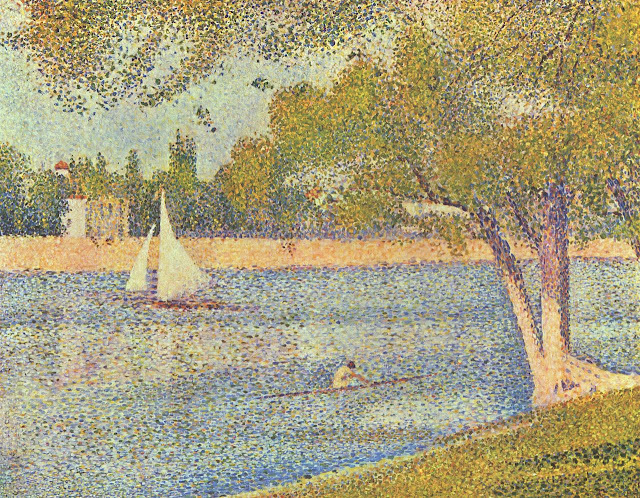 This is part 4 of a 4-part post on the works of the French artist Georges Seurat (1859 – 1891). 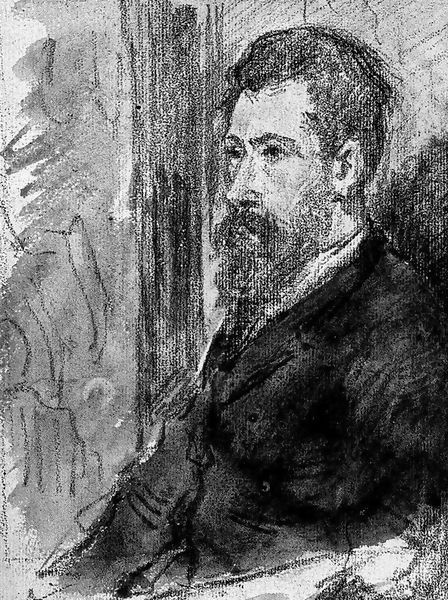 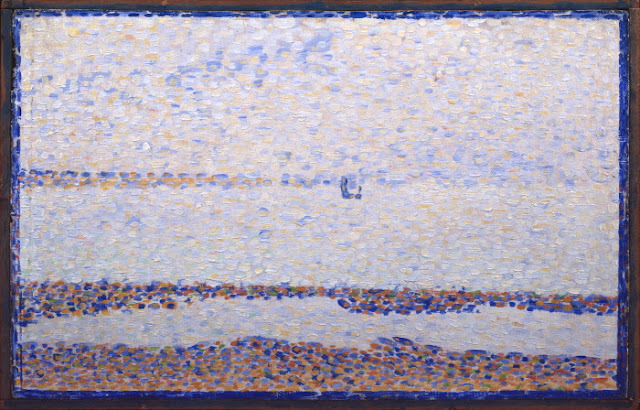 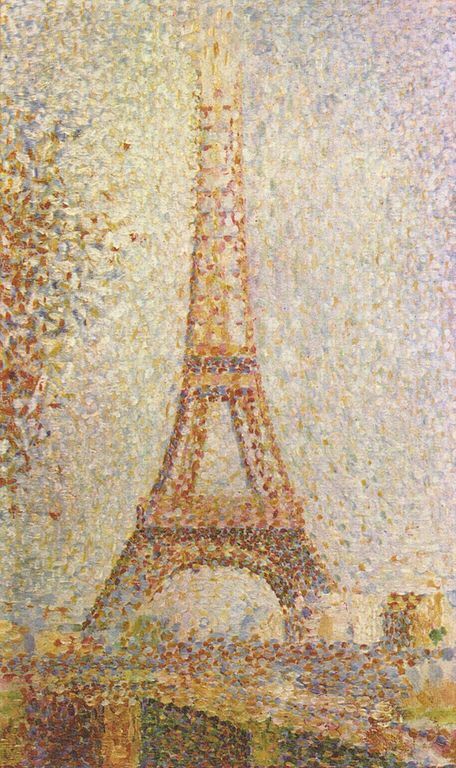 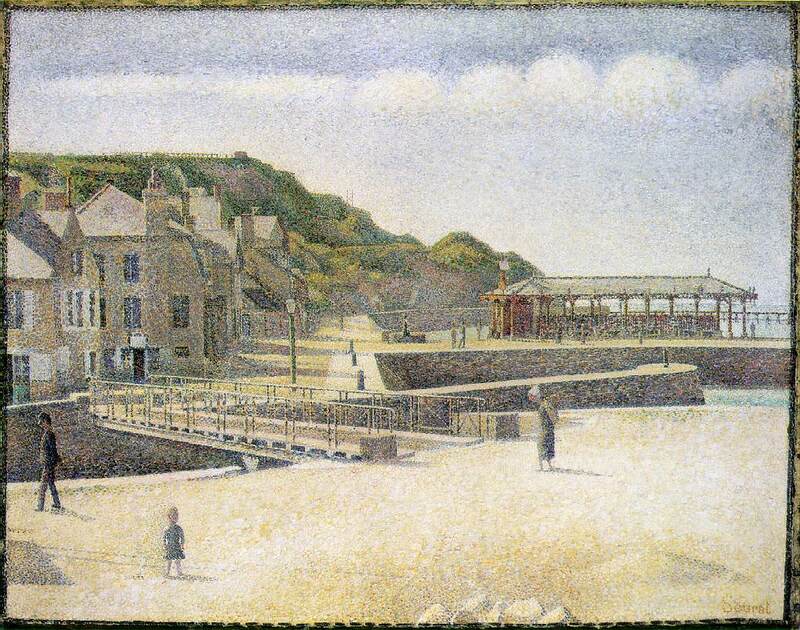 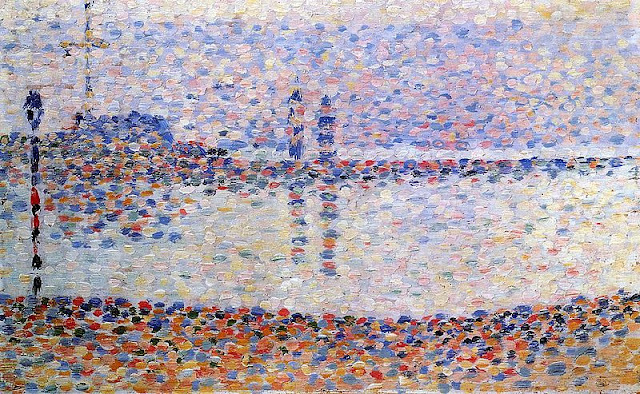 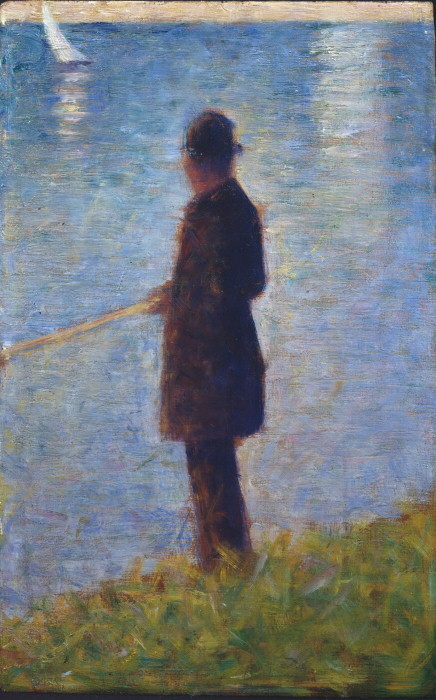 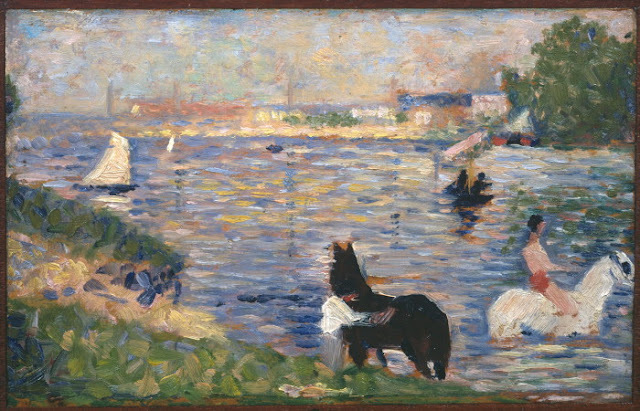 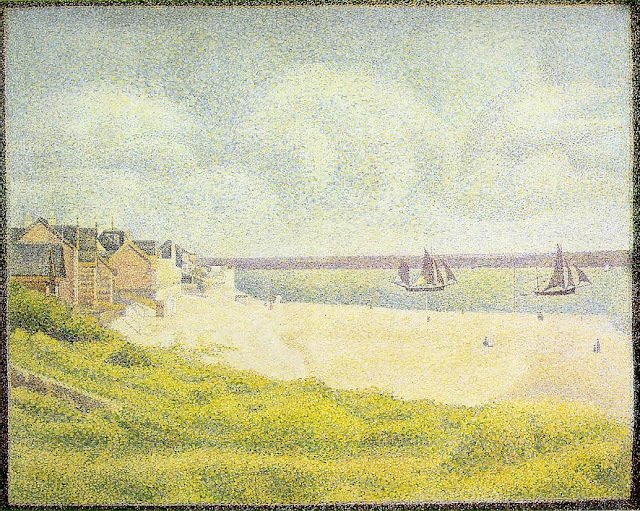 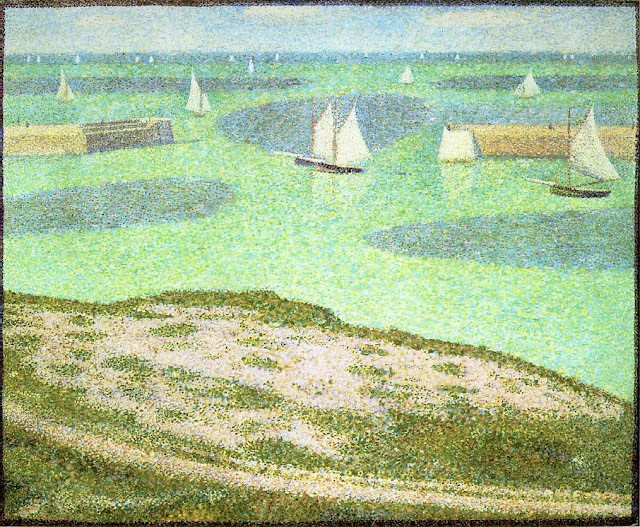 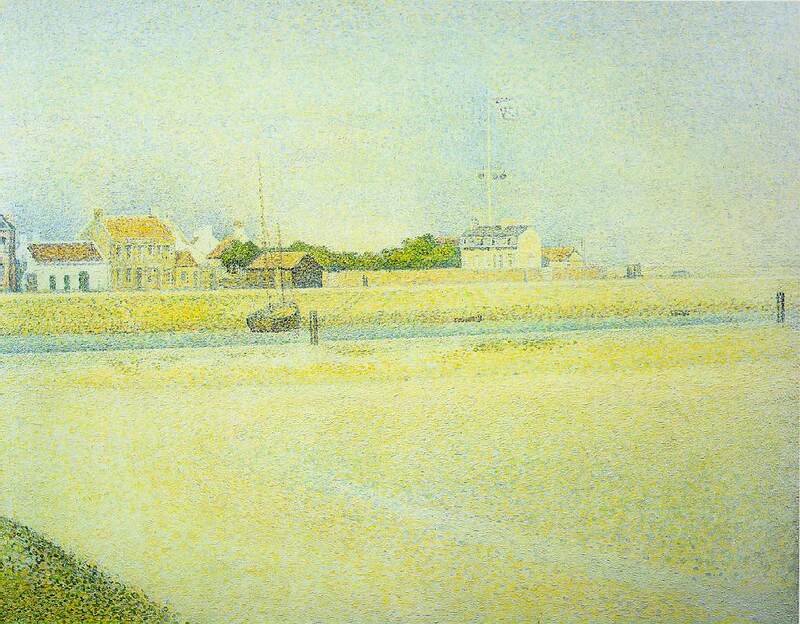 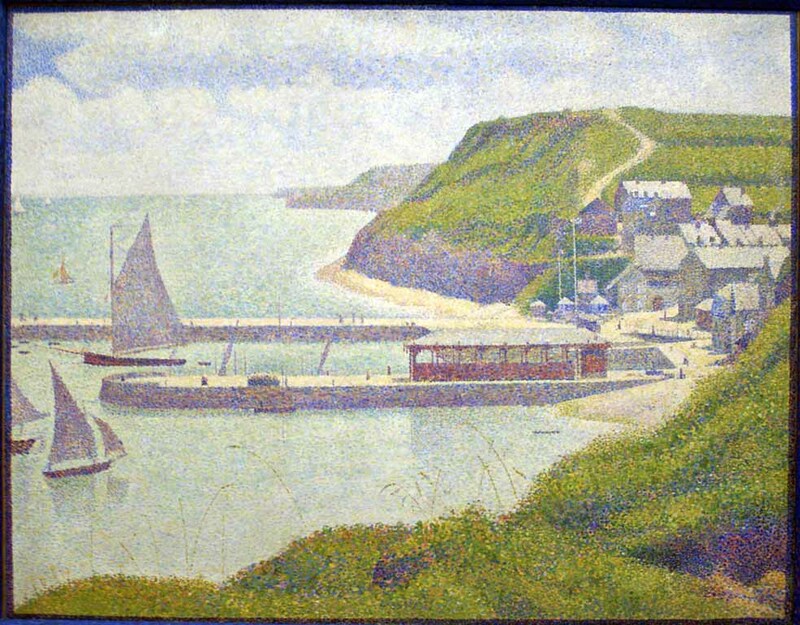 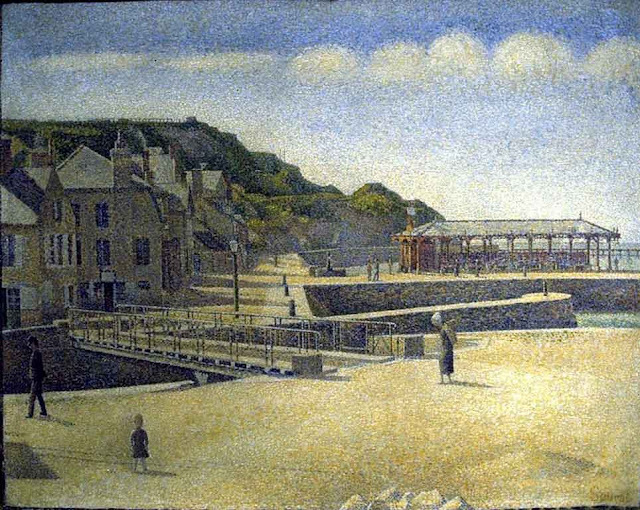 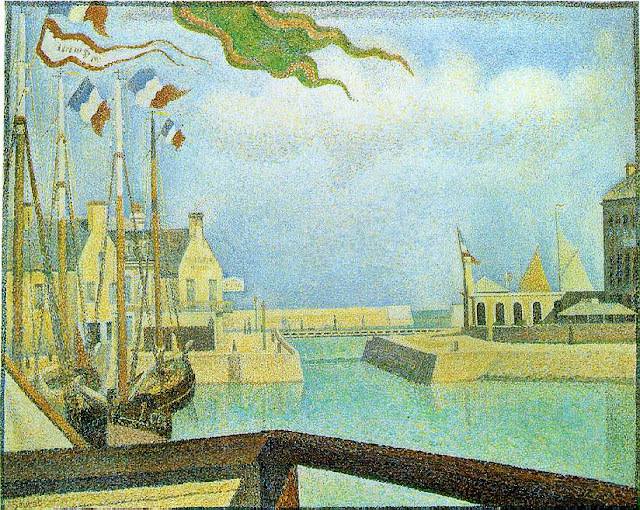 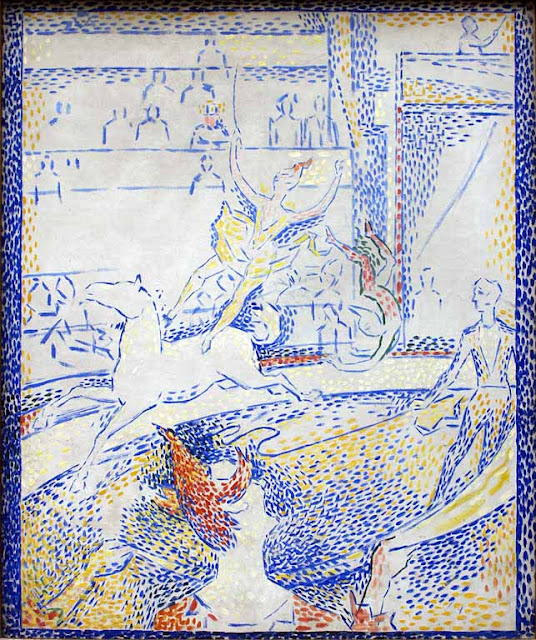 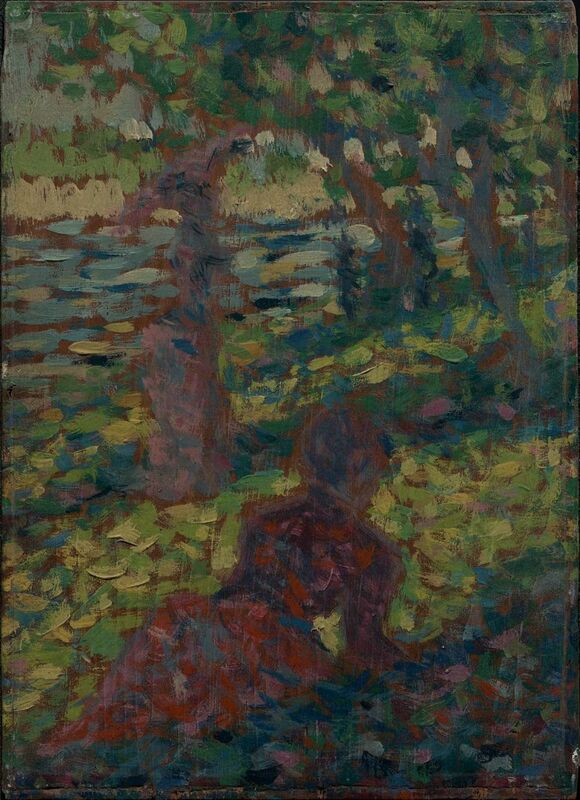 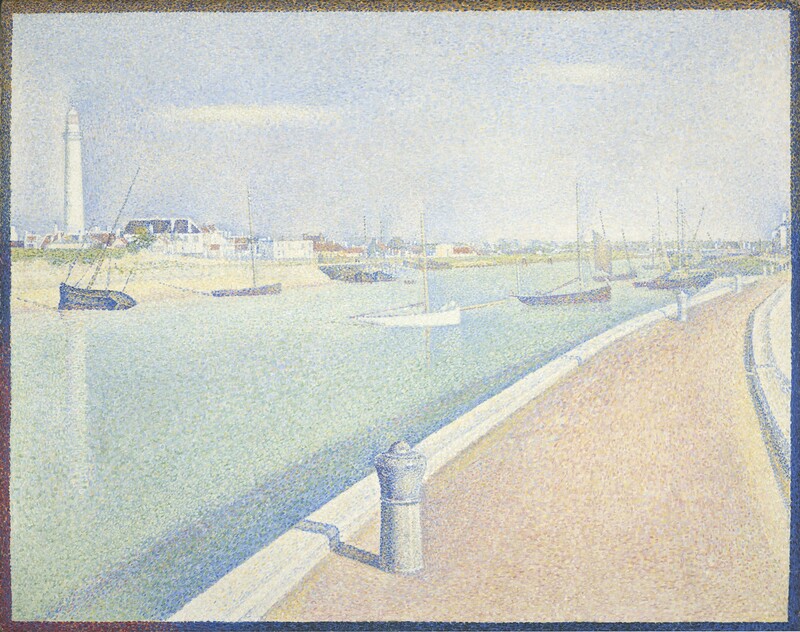 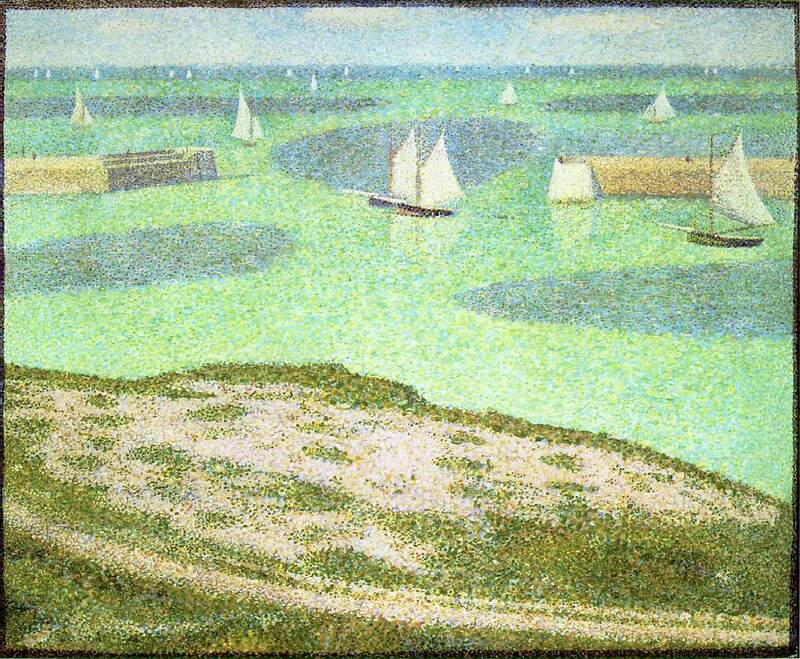 Seurat, along with fellow artist Paul Signac originated the influential theory and practice of neo-impressionism, and is noted for his creation of the pointillist technique. 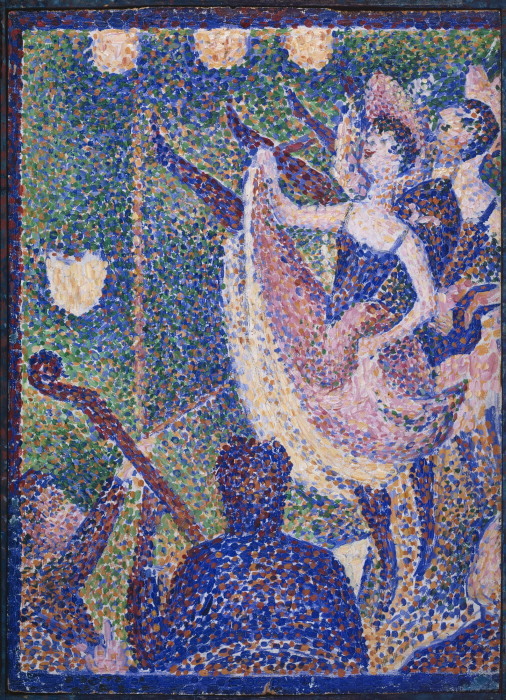 For biographical notes on Seurat see part 1.
c1889 Study for "Le Chahut"
1890-91 Study for "The Circus"